Winter in our area really does not want to cede his place to the spring. 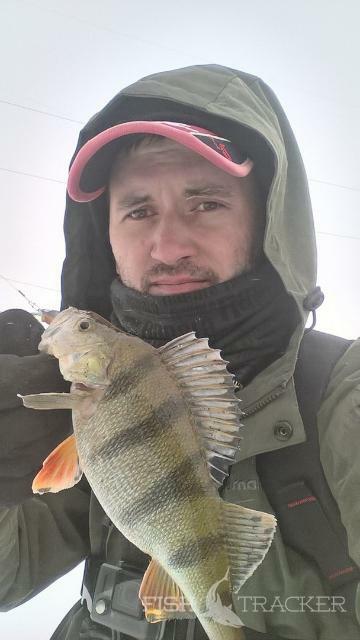 In the day when I was able to get out fishing, the weather, to put it mildly, not pleased with: 16 degrees below zero and the wind 6-10 m/s. But unless it can stop the spinner, which, for various reasons, in fact, the month was not out fishing? Of course not! And then let’s go! 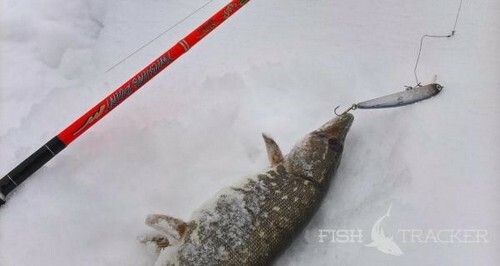 Preparing for the winter angler is probably the key factor for a successful and most importantly comfortable fishing. The first thing I want to draw attention to is the cord. Or rather its treatment. No “you arrive at the place and process” will not help You only in the evening, and only then You will feel the difference. The benefit of a variety of silicone greases is now possible to buy at every step. The second is the choke ring to Your spinning. 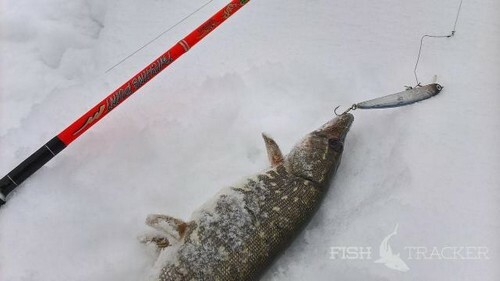 Yes, now is the time that every manufacturer strives to keep up with ease, in the form of rods, are installed such rings, one gets the feeling that they are capable of freezing even in summer. And it is definitely not our option. 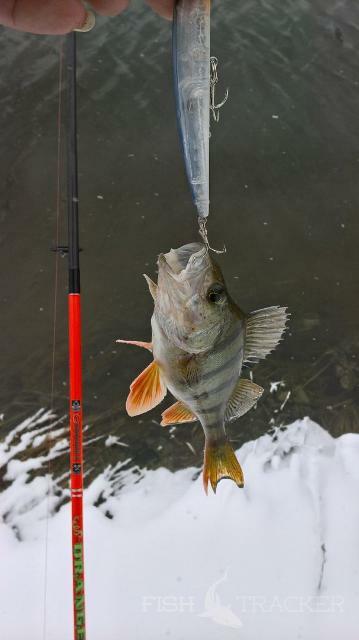 For winter purposes, under different conditions, I use three spinning: old 822-Oh from Major Craft Crostage; discontinued Black Side from Maximus; and with this season are Orange Twiching Point from O. S. p., by the way, I went to this fishing. Third — of course, the clothes. I repeat that comfort is the main thing you need to achieve for this kind of fishing. Sometimes you have to overcome a certain distance, in the truest sense of the word — to the waist in the snow. And if You’re dressed, I’m sorry “like a penguin”, then I doubt very much that this trip will give You pleasure. Yes, for sure You will be warm, but to actively throw a spinning and to move a lot, it will obviously be uncomfortable. Arrived on the scene, I’m quite late. 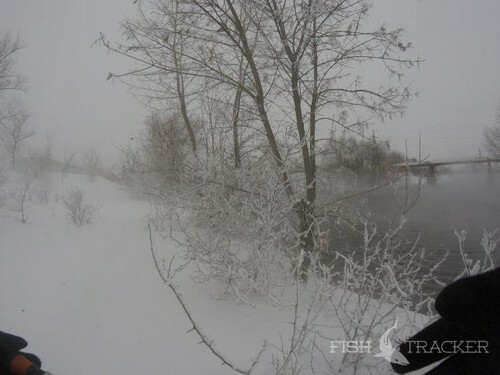 I planned to visit the river a completely different type, but difficult weather conditions and lack of vehicle that can easily move on snow-covered roads, forced forced to make a choice. Brief “paving” paths in the snow just above the knee, and finally I have water. Snow, wind and cold, at the moment, gives me hope that getting at least one tail, would be the real miracle. And that is why, without thinking, I begin with the “Green Chinese” from O. S. p. in the 90-th size is a Wobbler for the last two years, this river became a real favorite with me. But it was not there! A place that for many years brought “fruits”, categorically refused to please me, even the slightest poke the bait. What to do? Look! 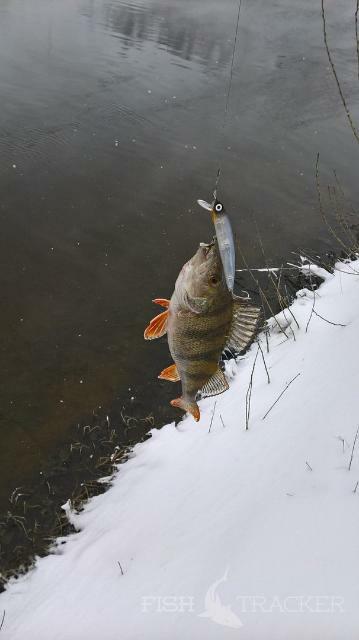 Yeah, not the best weather and time of year to find fish, but where to go? So I’m just not going to give up! Change Wobbler to less “massive” — put 85th from HMKL K1, hoping to catch, at least for the bass, and fundamentally alter the place shallower. Here, in this site, in fact you’ve got areas of grass that may involve the Parking peaceful fish. As you know, where there’s prey somewhere nearby must be a predator. And, this time, “chuyka” I truly did not disappoint! 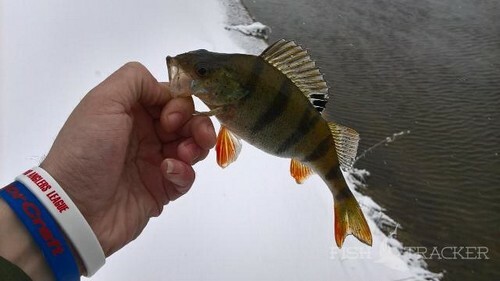 Already on the second cast, after changing the location, in front of the camera lens of my phone, sported the first and very corpulent, striped robber. 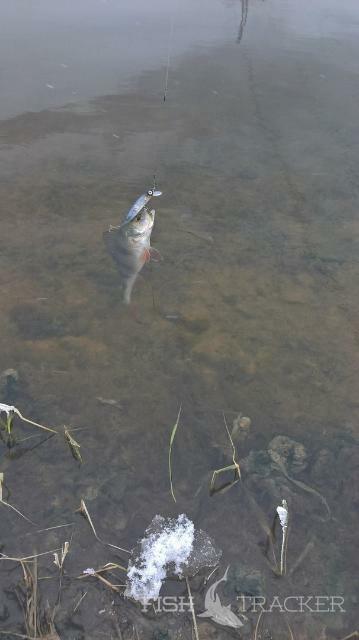 And the next and all small pike, which undoubtedly pleased with his spirited resistance and noticeably lifted my mood. Well, guess with the right key, or the right place? Finding the remains of grass, which is very slightly off, accompanied by the coastline of this small river, I eventually found and perch, which is very stable on this day, pleased me with bites. And biting… Oh, it’s just beyond words! 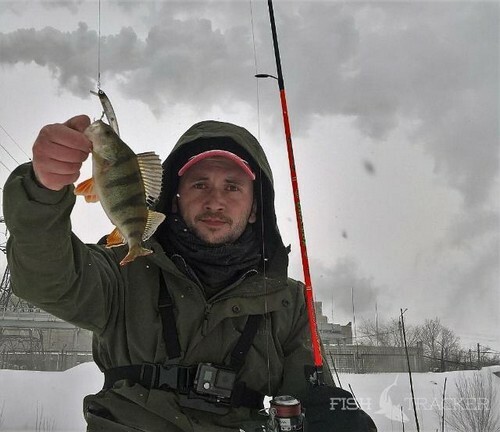 Let my “fish famine” and very missed those fishings, for the period languid and boring winter, but feisty bite not to mention you just can’t. 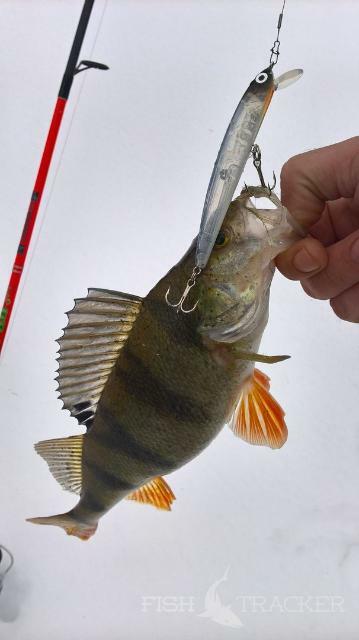 Striped, attacking the bottom of my tee lure, beating with such force that the back tee, almost always Bouncing off the body or fin of a predator. Well, as such a trip cannot be fun? With so many bites and the adrenaline, I didn’t pay attention to the weather, while my limbs to freeze completely, forcing me to go home. Thank you for Your attention! No tail, You no scales!